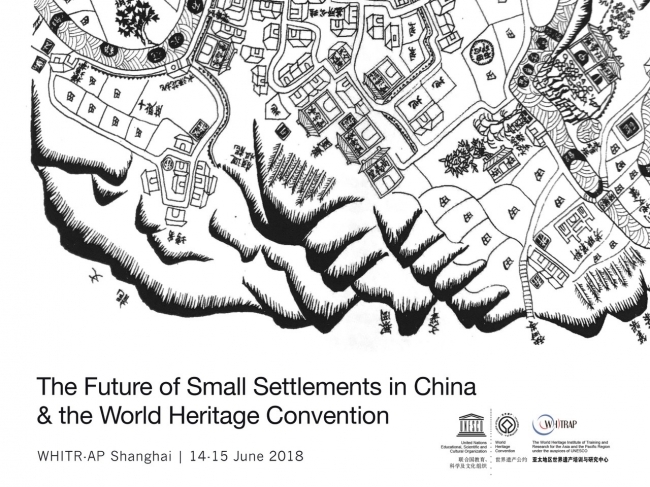 On June 14th and 15th, 2018, WHITRAP Shanghai organised a workshop on The Future of Small Settlements in China and the World Heritage Convention. 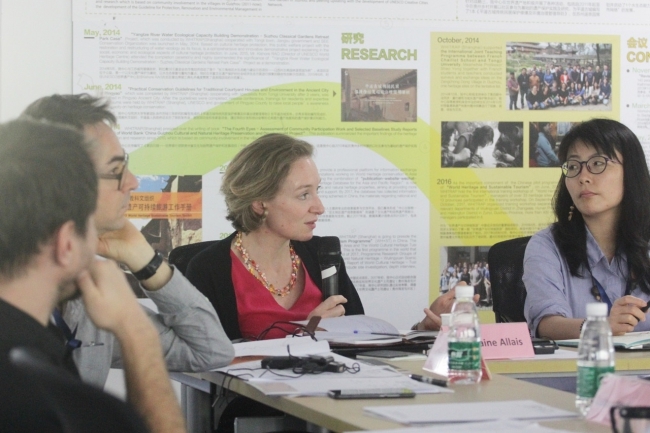 The workshop aimed to present WHITRAP’s on-going research on small settlements in China and the Asia Region, discuss village management issues in the context of the World Heritage Convention, and comment on the priorities of poverty alleviation and urbanisation. 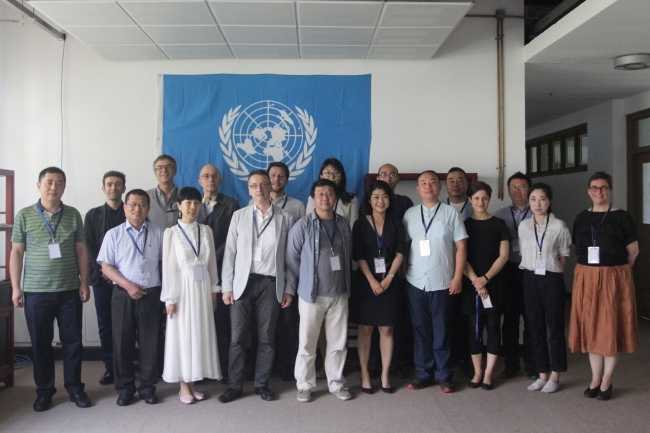 Fifteen representatives from different professions and research fields (heritage studies, architecture, anthropology, law, urban planning, eco-tourism, agronomy, sociology, etc.) gathered at WHITRAP to discuss and share their experiences concerning issues and threats related to villages and small settlements. 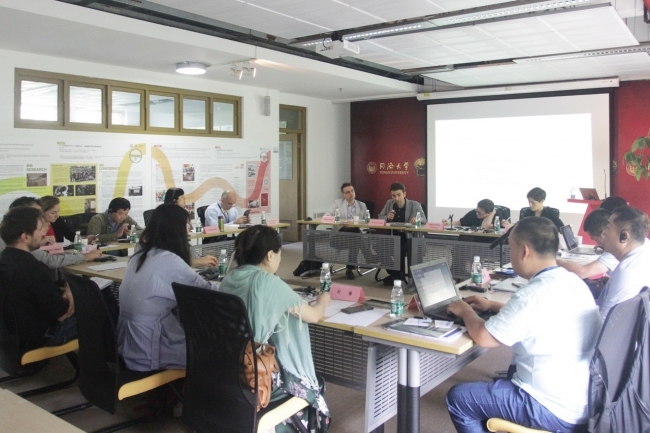 The workshop addressed the dichotomous situation Chinese villages are facing in this historical moment - trying to achieve long-term sustainable development and a better quality of life, while simultaneously preserving their cultural diversities and values. 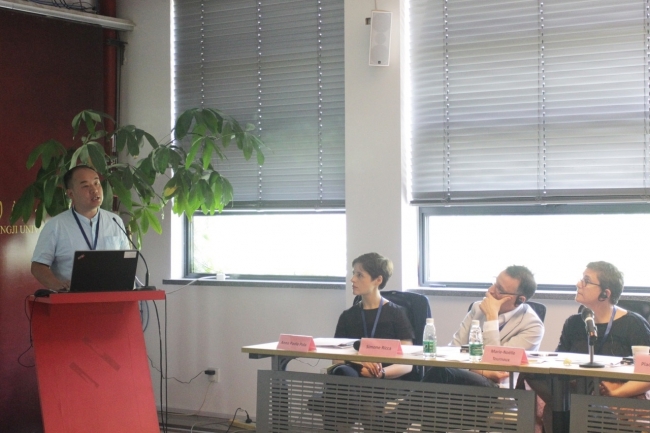 Differences in terms of economic development, local agricultural systems, geographical areas, ethnic characteristics, and issues in defining authenticity and values were underlined, in particular within the on-going social transformations due to opposite trends of migration and gentrification. 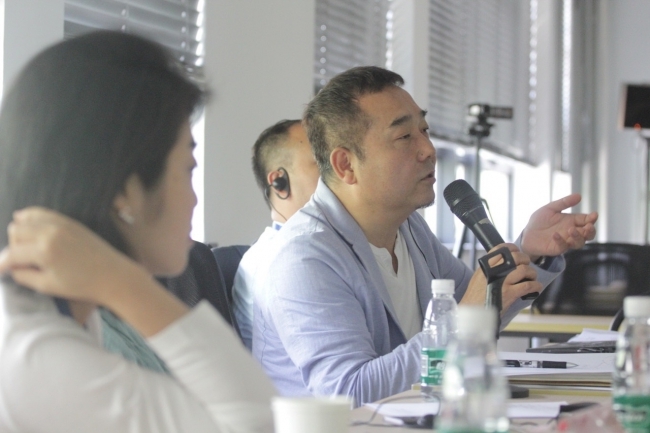 The first day was devoted to the presentation of papers, while the second day was conceived as an open ‘round-table’ event to encourage dialogue and exchange among the participants. 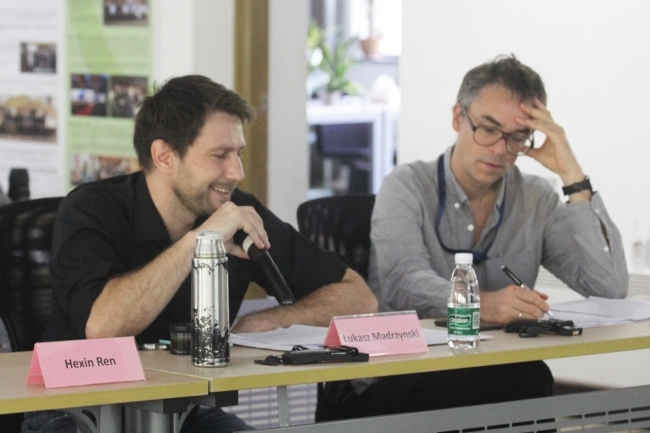 This event was the first step for the Institute in developing a network of Chinese and international experts and scholars in related fields, and feedback from the workshop will permit the fine-tuning of WHITRAP’s work and research on villages.